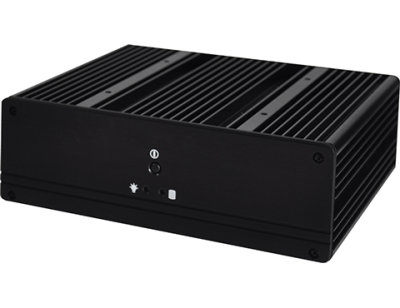 The SB100 Box Computer is a robust, low power and fanless computer that utilises the Intel Atom N270 processor as well as using quality wide temperature range industrial components. 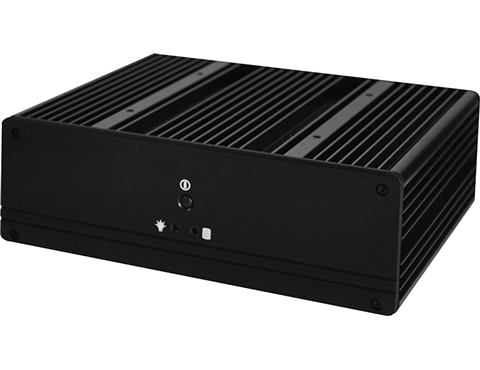 The chassis is built using industrial heatsink aluminium with attachable mounts which enable it to be fixed in any position, including rear mounting to a monitor. 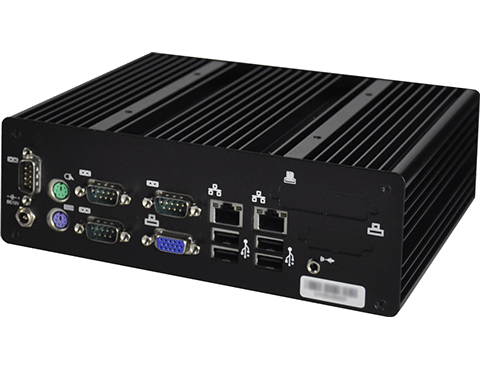 The SB100 Box Computer is an ideal rugged industrial replacement to commercial grade computers – all in a compact footprint. 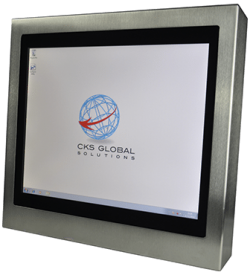 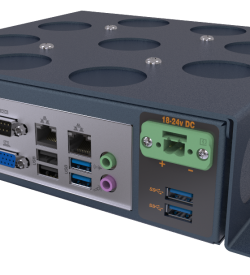 The SB100 Box Computer is suitable for use in applications in digital signage, kiosk computers, enclosures, wall mounting, rear mounting to monitors using compatible attachable mounts.